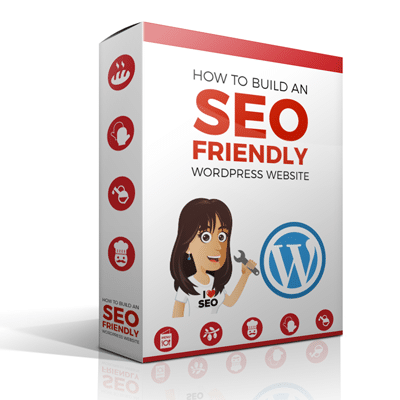 This hands-on step by step guide to building an SEO friendly WordPress website is easy, enjoyable and totally doable! Moving from Wix to WordPress was a daunting task but Kate’s course took me through it step by step. I have a brand-spanking new website that ticks the design boxes, is SEO friendly and that I have full control over. PLUS I didn’t have to re-mortgage my home to pay a web developer to set it up for me. TOTALLY RECOMMEND! 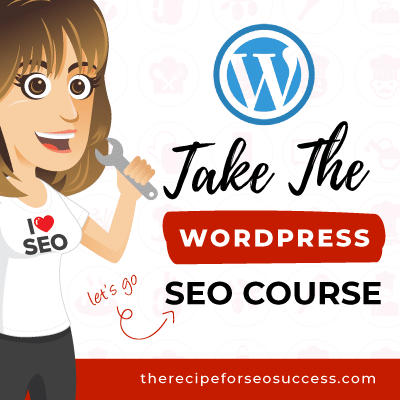 I thought I knew WordPress already but did this course just to freshen up and make sure I was ready for The Recipe for SEO Success. My first big learning was that I didn’t know WordPress at all! The course was well laid out, easy to follow and really enjoyable. I liked how Kate had mentioned how long it would take to get all set up, as well as explaining what each element/step/tool/plug in was for. In my marketing day job, I have been updating websites that use a custom CMS for many years. So I figured I knew my way around a website pretty well. Being able to follow along step by step was invaluable. I would literally pause the video, do the thing I needed to do, and move on to the next task. 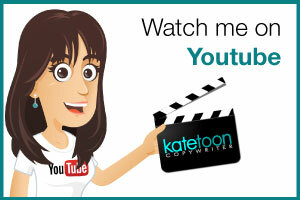 Getting the inside scoop on the plug-ins and products that Kate uses herself was super handy. Saved me hours of trying out different ones till I found ‘the one’. As a freelance marketer, I needed to up skill on building a wordpress website and how to maintain it. I built my first website using Kate’s WordPress course and it was fantastic. I enjoyed the process from beginning to end. It was so easy to follow and rewarding getting to each next step. Kate’s approach is very well thought out and her videos are great to watch. 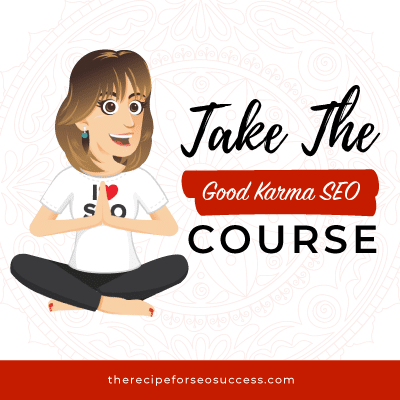 If I have to build another website, I would definitely use the course materials again to make sure all the right SEO boxes are ticked. 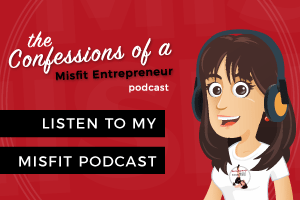 100% recommend to business owners building a new site or wanting to know how to maintain one. And of course marketers wanting to demystify wordpress and building a website. 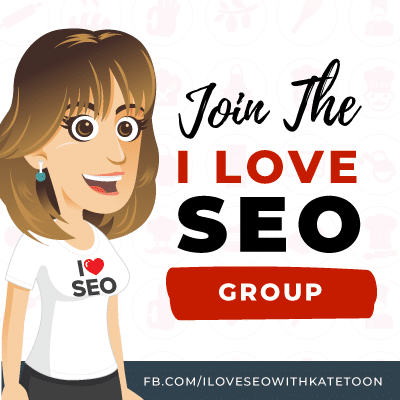 As a digital journalist and the owner of a copywriting business, I decided to invest in Kate’s SEO course in order to upskill — both for myself and my clients. 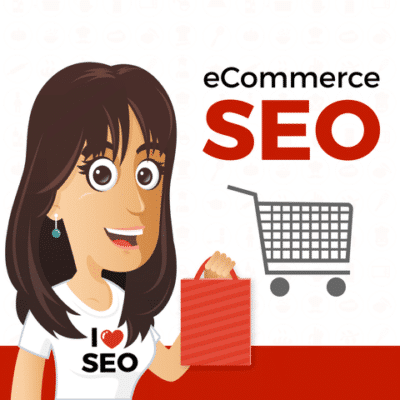 However, I realised I didn’t have a proper website of my own to use as a case study (only a WordPress blog, which you can’t really ‘do’ SEO on.) Creating my own, REAL WordPress site from scratch (well, sort of) felt like an insurmountable task, so I decided to buy Kate’s WordPress course as an add -on. Boy, am I glad I did! By breaking it down into smaller, more manageable steps, Kate made the process so simple and painless. Now, I have a greater understanding of WordPress AND a site I’m proud of. 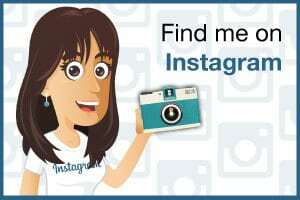 In fact, I’ve had so many compliments from people asking who created/designed my site! Highly recommend this course for all small business owners. Thank you so much for designing such an easy, understandable and (dare I say it) enjoyable WordPress course. I’m in the final stages of finishing my WordPress website and I have to say that it probably would have taken me FOREVER had it not been for your course. 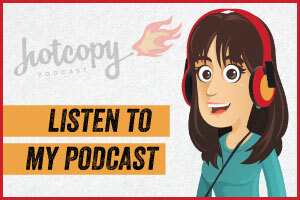 You make it so easy to follow with step-by-step instructions and tips that help turn a massive undertaking into a simple project. Thankyou! Thank you! Thank you! 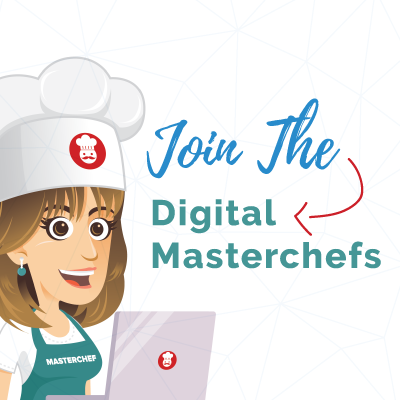 This is undoubtedly the most user-friendly and value-packed WordPress course on the market today. 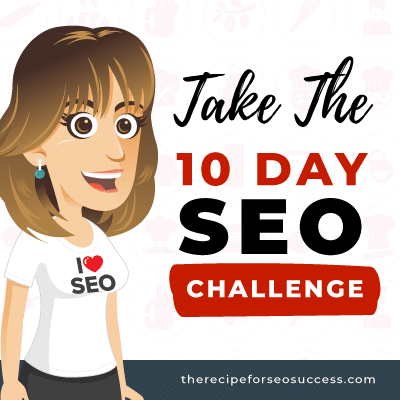 I started off with zero knowledge and a lot of fear and trembling, only to discover that Kate has made it possible to create your own professionally looking SEO-friendly website without the stress or breaking the budget. 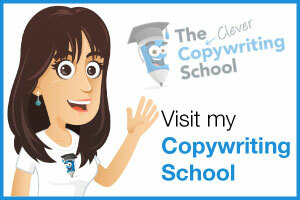 Moreover, as a copywriter I now have the skills to work on clients’ websites with confidence. 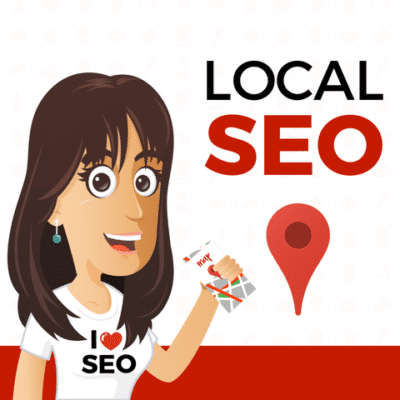 SEO is no longer an unknown, scary beast but a process that makes sense and I’m becoming increasingly comfortable with. 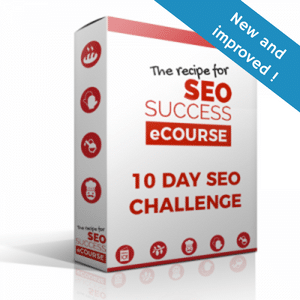 This fabulous course is also the perfect lead-in for The Recipe for SEO Success course which is a must for anyone wanting to learn the secrets of SEO.